Get started right away! From sprouts and micro-greens to windowsill herb gardens and other edible container gardens, you can begin growing your own delicious foods any time of year. 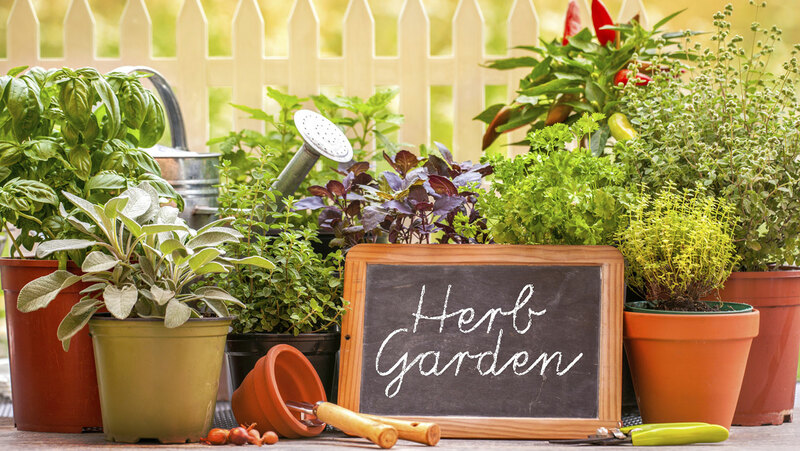 Discover the many benefits of growing your own fresh food, and learn what supplies you’ll need and how to arrange your plants.